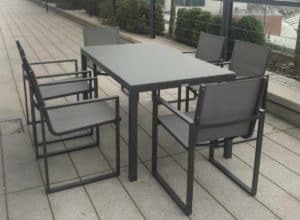 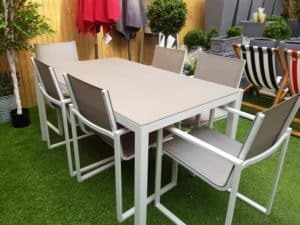 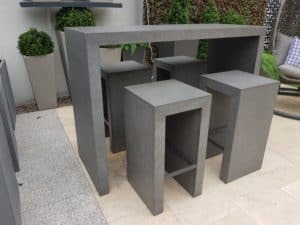 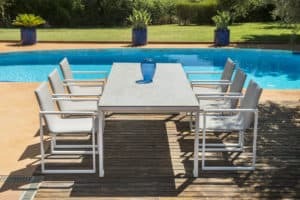 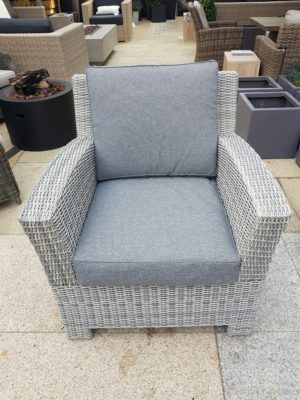 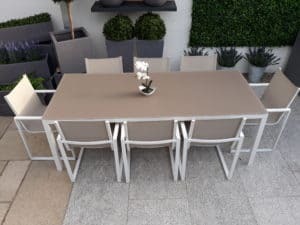 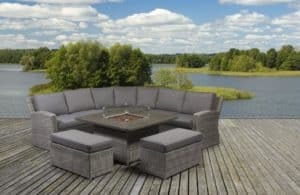 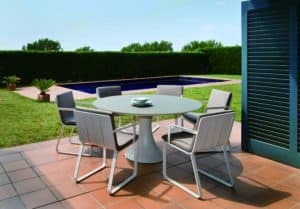 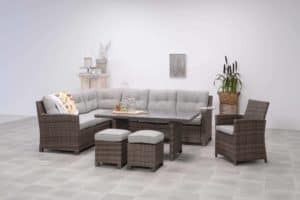 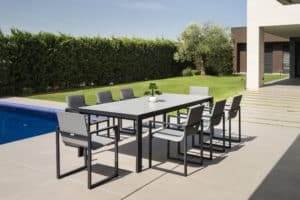 Invite your family and friends over and have a lovely party or barbecue with a 6 seater dining set from The Outdoor Scene. 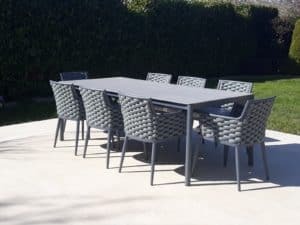 As with all our sets and sizes the quality is not compromised. 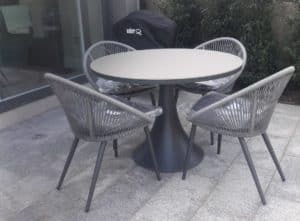 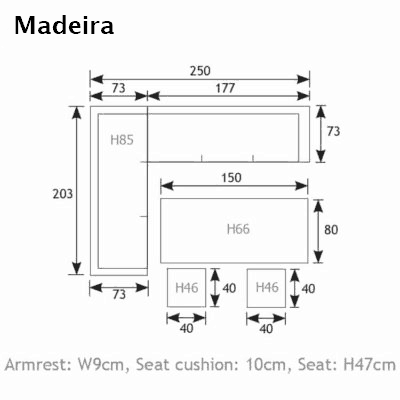 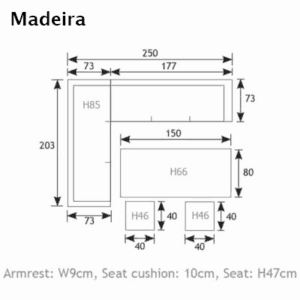 Our dining sets are available in different materials types that are attractive and long-lasting.